Winter Service Special: Discounted pick-up & delivery or free oil change with full service purchase. 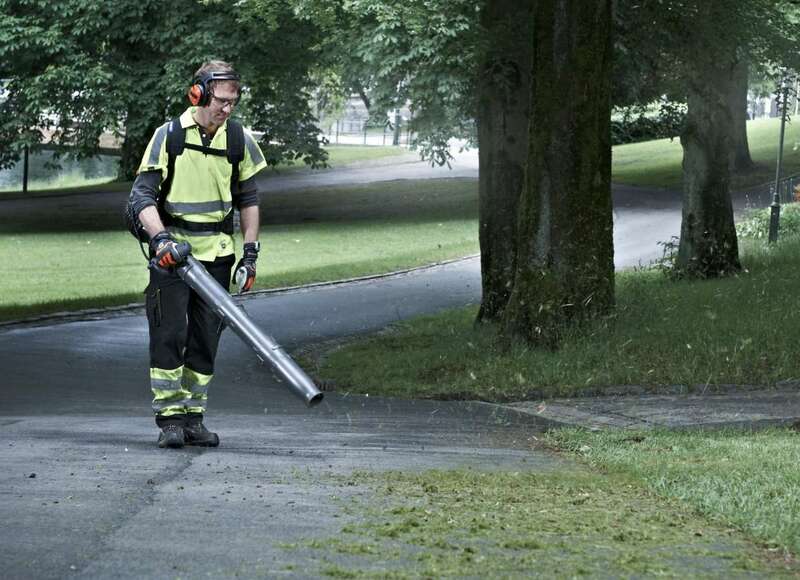 Husqvarna Walk-Behind Mowers: Click here to view the models. 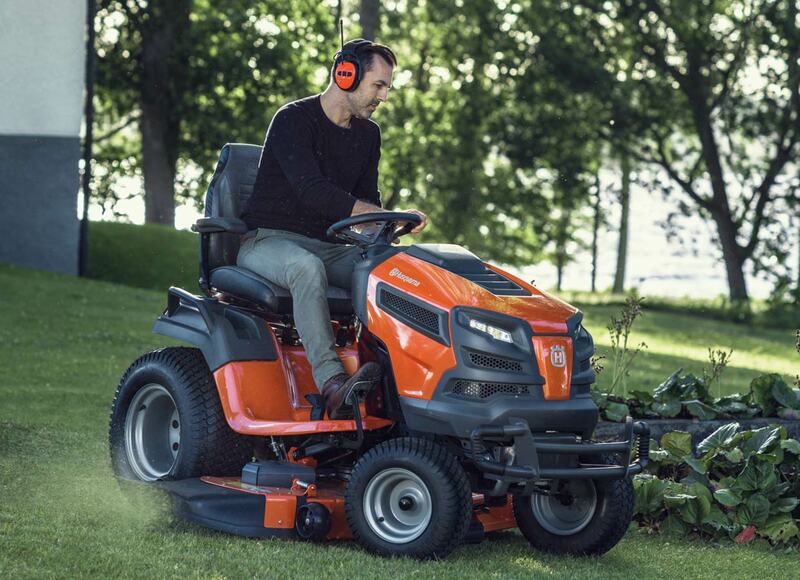 Husqvarna Lawn Tractors: Click here to view the models. Outdoor lawn and garden is service available! Welcome to White House Small Engine, Inc a third generation family owned and operated business serving the community for 40 years. Our biggest goal is to offer the best customer service while treating you like family. We offer a wide range of services. Need a new mower? 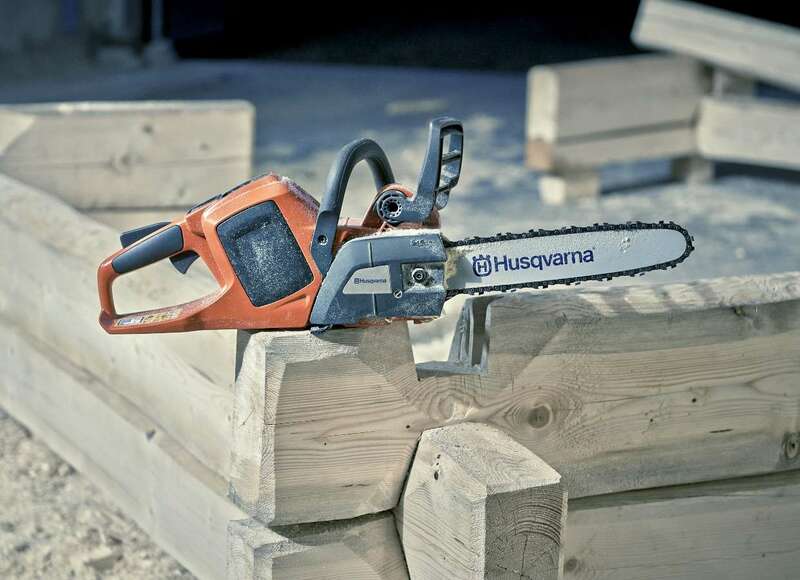 Try a Husqvarna. We have been a proud dealer for over 28 years, they offer a full ranged of commercial and residential mowers for all your mowing needs. Our parts counter is able to offer a wide variety of OEM Replacement parts for Husqvarna, Briggs and Stratton, Poulan, Weedeater, Stihl, MTD, Cub-Cadet, Snapper, Hustler, Exmark, Oregon, Kohler, Kawasaki, Tecumseh, and most other Commercial and Residential brands. 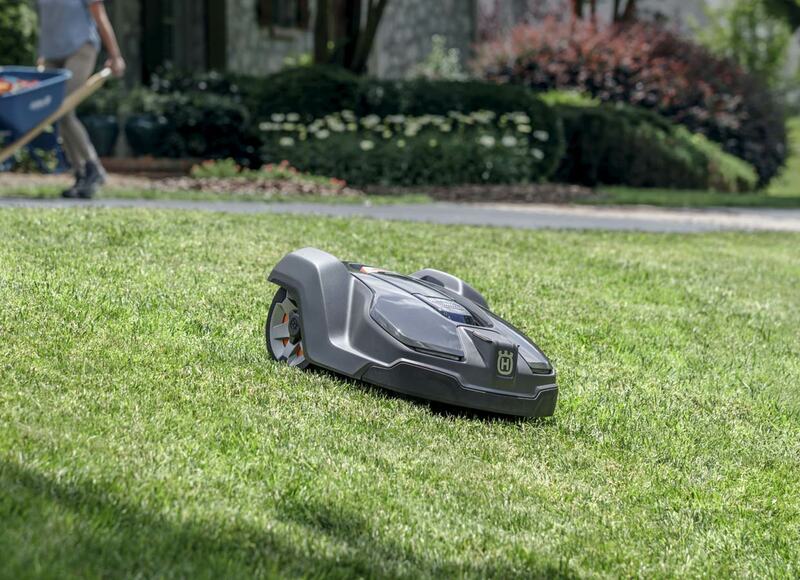 Our service department is staffed by factory trained technicians who can just change your oil to keep your mower in top shape all season long all the way to a complete rebuild to keep your yard looking great. 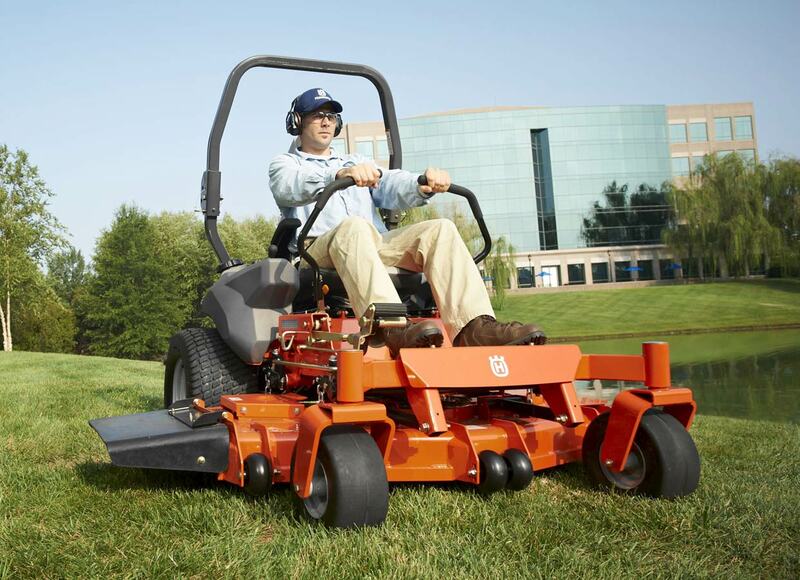 Ask us about our yearly service specials so you can decrease your downtime and keep your lawn beautiful. Pick up and Delivery is available just request a quote.